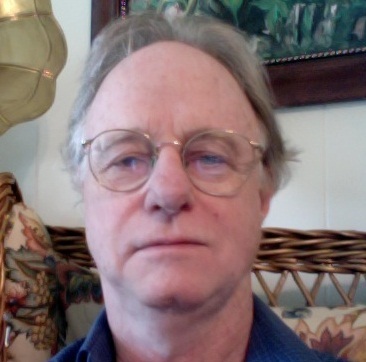 In this post we recognize David Bain, Senior Lecturer in English and American Literatures for his 25 years of service to Middlebury. David shares how his career as a writer and editor brought him to Middlebury, his memories of the friends and colleagues that he’s met here, as well as his plans for the future. “Wonderment” is just one way that David has described his time at Middlebury, read on to learn more about Midd from David’s point of view. I was a full time writer in New York City for ten years, and before that an editor in publishing houses. 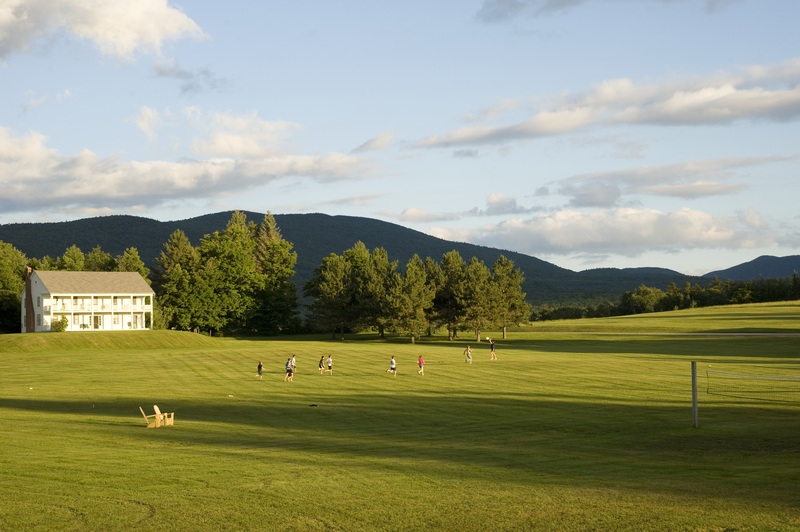 My involvement with the Bread Loaf Writers’ Conference began, though, in 1980 with a fellowship, and continued on the faculty every summer thereafter, and that built a connection with Middlebury. My wife and I decided to relocate to the Champlain Valley, bought a farmhouse in Shoreham in April ‘87, and then serendipitously found jobs here, me in the English Department on a one-year replacement contract. Lecturer, and then Senior Lecturer. During my first year, 1987-88, we started a family (our first child, a daughter, was born in Oct. ’88; then our son, in Mar. ’92). When not teaching, I was writing two books—one on the Bread Loaf Writers’ Conference, one on the transcontinental railroad. Writing and publishing continues, thank goodness, now edging into the e-book world. Music is an equal passion (as it’s been my whole life)—performing solo at 51 Main regularly, and in several bands all over Vermont. I recently marked ten years as a single parent (my wife, Mary Smyth Duffy, formerly of Chellis House, died in Sept. 2002), and I’m still very much involved in the day-to-day parenting of my two children, now in their early 20s. The community – students, faculty, staff—has been such a mainstay, and such a fount of inspiration and fulfillment and gratification. I can only produce a montage to answer your question: my little girl humming and dancing around the May Pole, my little son flailing and careering across the arena ice in a Winter show; a line of smiling friends and colleagues stretching far past the McCullough door waiting for me to sign their copies of the Bicentennial History; a line of concerned and loving friends and colleagues stretching out onto the porch of Sanderson funeral home after Mary died; lunches in the Proctor faculty lunchroom, Holiday party swing dancing, friends giving talks or readings in Starr’s old Abernethy room or in Mead Chapel; Bread Loaf in August at the Writers’ Conference or in September at the year’s first faculty meeting, when we regroup; the Chellis dedication and the Hillcrest Environmental dedication; the light in my students’ faces. Write, teach, play music, paddle kayaks, see new places, know new people. Today’s Abernethy Room in the Axinn Center, and the rocky hillside outcropping between Gifford and Monroe Halls. Bob Pack and Sandy Martin hired me because of Bread Loaf and my professional background in editing, publishing, and writing, but they were taking a gamble, of course. Nick Clifford was always kind, and John McCardell was unfailingly supportive, as was Ron Liebowitz. Special friends—Karl Lindholm, Brett Millier, Paul Monod, Jan Albers, I could produce such a list—some of you teach and some of you keep the place from falling down or grinding to a halt, and really, you all know who you are, and your friendship has enriched my days. 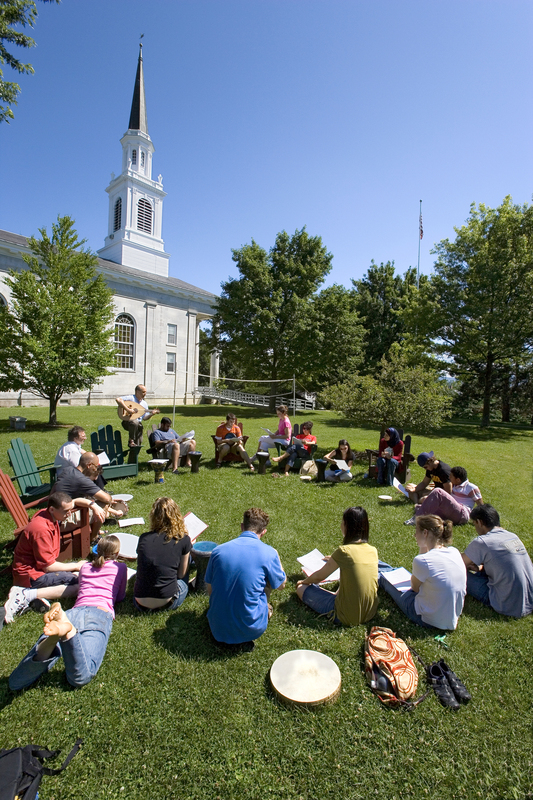 Instructor and students, on the lawn between Mead Chapel and Hepburn Hall. Meet, know, befriend, and learn from everyone here regardless of what they do, and be kind to the next newcomers. Just my sense of gratitude and wonderment.